Sebo Felix Premium upright vacuum cleaners with power head and parquet floor brush. Sebo vacuums have anti-allergy hospital grade S-class filtration, making them an ideal vacuum cleaners for those with allergies and asthma. 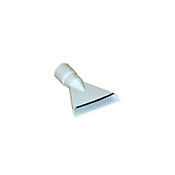 Includes crevice, upholstery nozzles, and parquet floor tool for extra detailed cleaning. Reports by consumer experts. 3 color choices. 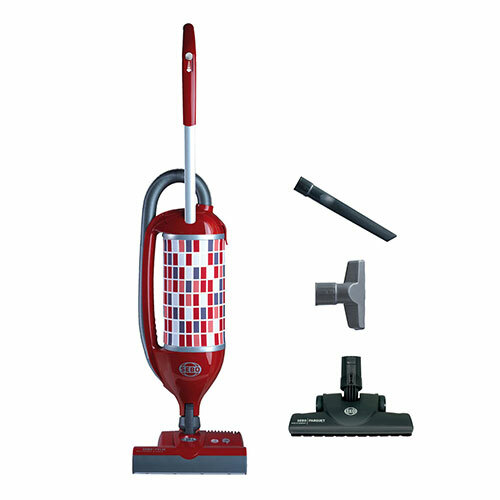 Includes 12-in power head, a parquet floor brush and 3 accessory tools. Sebo Felix Premium is the most maneuverable and portable upright vacuum cleaner. Its design is 100% unique featuring a large side carry handle and detachable power head. 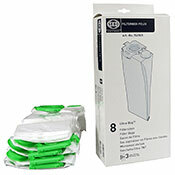 You can even carry it around as a handheld canister to easily vacuum stairs, furniture and window treatments. 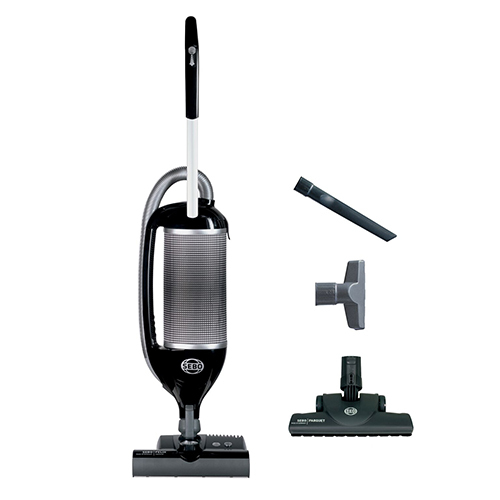 Sebo Felix Premium vacuum cleaners are very powerful with plenty of suction for cleaning carpets and bare floors. They come standard with an excellent S-class (meets HEPA standards) filtration system, manual height adjusting power head, parquet floor brush and 2 accessory tools. 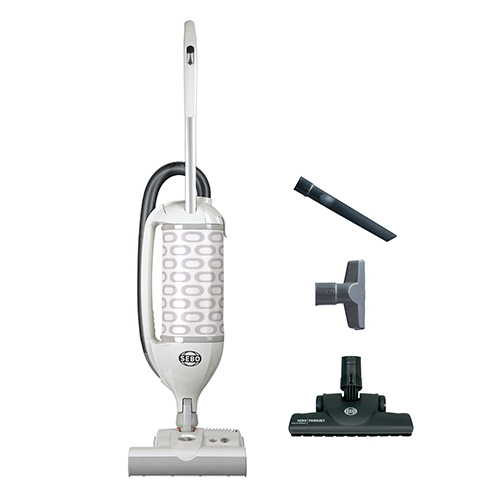 The Sebo Felix Premium will make sure your house is clean and dust-free in no time. Includes Sebo’s 5-year warranty on parts, labor and 7 year warranty on motor. 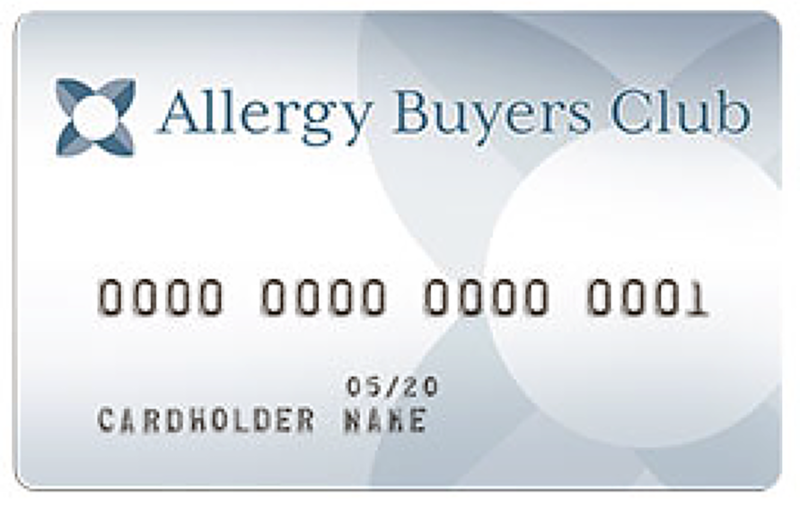 *ABG coverage of return shipping is only applicable to customers within the continental United States. There is no refund of extra shipping costs for delivery locations outside of the contiguous United States. Warranty: 7 year warranty on motor, 5 year warranty on parts and labor. If under warranty, SEBO will pay to pick it up, repair it, and return it for no charge. With the Felix, Sebo made the entire body of the vacuum into the micro exhaust filter that not only offers all-around filtration but also helps reduce noise from the motor. The Felix has scored big points for its allergy friendly S-class micro filtration and ability to not exhaust particles back into the air. We were amazed to see that the overall particle count in the room went down 15% during the short time we tested it. Furthermore, over 99% of the sub-micron particles were removed by the exhaust filter. The Felix vacuums are one of the easiest upright vacuums to maneuver. Its unique design lets you turn 180 degrees with just a twist of the wrist and it can lay flat to the floor to easily clean under furniture. The large carry handle on the side of the vacuum makes Felix the easiest upright to carry up and down stairs. You can detach the body of the vacuum from the floor tool and carry the Felix around as you clean furniture, curtains, blinds, ceiling corners and stair cases. Lightweight for an upright weight a total of 15.4 lbs. with the power head. This is one of the lightest yet most powerful uprights on the market, which makes it one of the best uprights for people who have multi-level homes. The Felix is very versatile and can handle all your carpet and bare floor cleaning needs. 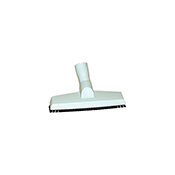 It comes with a 12" power head and parquet floor brush for all types of carpets and bare floors. A powerful 1300 watt motor gives the Felix great suction. This vacuum really does a great job of deep cleaning carpeting and rugs and actually works good for removing pet hair. Excellent 7 year warranty on motor and 5 year warranty for parts, labor protects your investment. Although the 32 ft power cord is a decent length for a compact vacuum, we would have liked it to be longer like the Sebo X series 40 ft. cord. Onboard accessory tools only include a crevice nozzle and an upholstery, there is no dusting brush, and the tools are stored on a wand attachment. We always prefer integrated onboard tools because tools stored on the wand can get in the way and are more likely to get knocked off and lost. 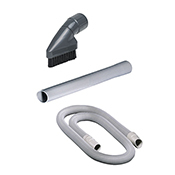 While the integrated stretch hose works very well for cleaning stairs and furniture, it is not quite as long as the Sebo X series and it does not come standard with a wand attachment, which makes high reach cleaning difficult. Sebo does offer a 3 piece accessory kit that includes a 20 inch extension tube, 9 ft extension hose and dusting brush which will cover all your above floor cleaning needs. It is a bit awkward changing between the power head and the parquet floor tool. We found it is best to lay the vacuum down and then change the floor tool; trying to change the floor tool while holding the vacuum up is quite a challenge. The Felix is the most unique upright vacuum we have seen. It is a true fusion between design and function offering great filtration, wonderful maneuverability, strong suction power and amazing cleaning versatility into a lightweight upright vacuum design. The Felix's ability to fit with a variety of tools as well as remove the floor tool and carry it around as a portable canister, lets the Felix fit your every need. The Felix is a great representation of Sebo's desire to make user friendly vacuums that are easy to maintain and designed to last for years. Package of 8 bags. Fit Sebo Felix and Dart models. Item #7029ER. Includes 1 pre-motor filter. 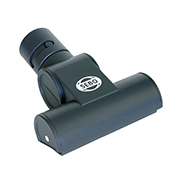 Fits Sebo Felix and Dart vacuum models. Item #7012ER. Replacement exhaust filter for the FELIX Onyx model 9807AM. Item# 7095ER04. Replacement exhaust microfilter for the FELIX Fun model 9803AM. Item# 7095ER01. 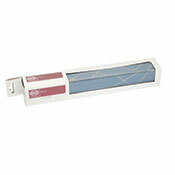 Replacement microfilter for the FELIX Ice Blue model 9802AM. 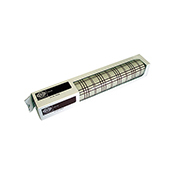 Item# 7095ER02. Replacement exhaust filter for the Felix White model 9808AM. Item# 7095ER11. Replacement microfilter for the Felix Rosso model 9809AM. Item# 7095ER12. Three piece attachment set for use with all FELIX models. Includes dusting brush, 9-ft extension hose and 20-inch extension wand. Item# 1998AM. 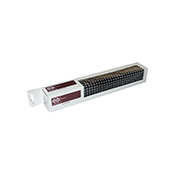 Includes 1 pre-motor filer with carbon to reduce odors. Item #7185ER. 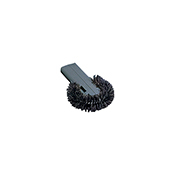 Air driven rotating brush for small or awkward areas such as stairs, upholstery and car interiors. Lifts carpet pile. Good for removing pet hair. Dark Gray. Item# 6179DA. Fits onto the end of the crevice nozzle. For dusting and cleaning into narrow spaces. Dark Gray. Item# 1496DG. 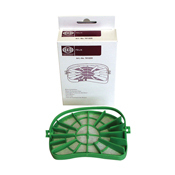 Sebo accessory tool for cleaning upholstery. Flat nozzle design. Light Gray. Item# 1090HG. For hard floors that are either too rough or too delicate for an upright vacuum and for rapid dusting of textured wall/ceilings. Light Gray. Item# 1325HG.